You want to love your dentist, but you might not always love visiting that special reclining chair. 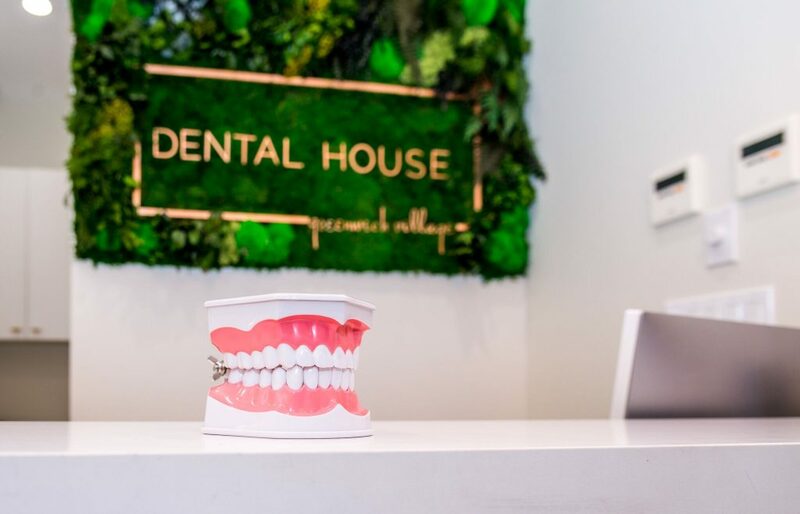 Dental House, a new, eco-chic dental practice in Greenwich Village is ready to make that happen. This female-owned and run practice does everything from cleanings to Invisalign®, oral surgery and even BOTOX®. 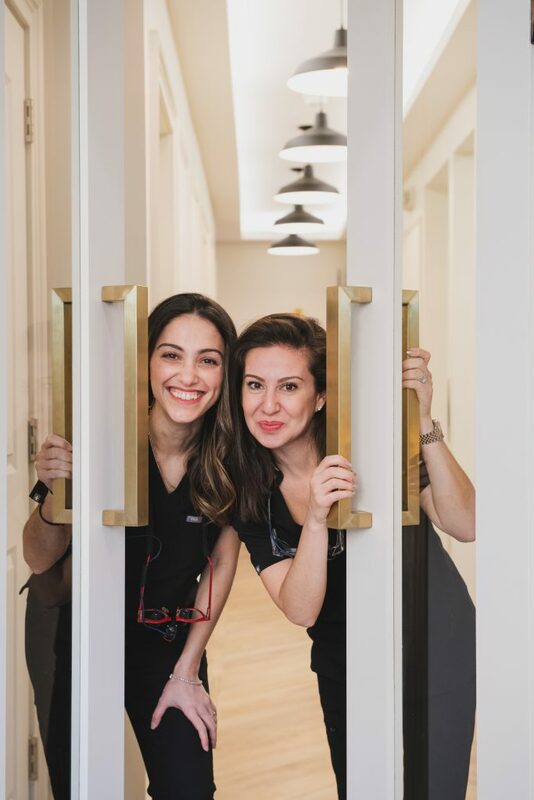 We chatted with the founding partners, Dr. Sonya Kraslinikov and Dr. Irina Sinensky, about going out on their own and what makes Dental House so unique. Downtown: What made you both want to start your own practice? 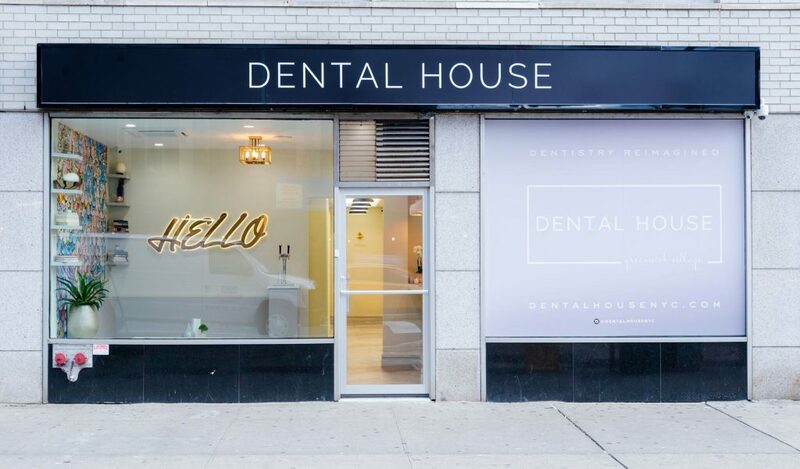 Dental House: We first met at Stony Brook University Dental School and reconnected when we began working together at a private dental practice in Manhattan. We quickly realized that we shared similar dental philosophies and a shared vision, favoring a focus on conservative treatment guided by patient-centered, stress-free experience. At the time, we were both working as associates for a decade and felt the time was right to become our own bosses and do things our way, so we decided to go on a mission: to change the way people experience the dentist, and then the idea for Dental House was born. We also wanted to set an example for our kids by becoming momtrepreneurs. 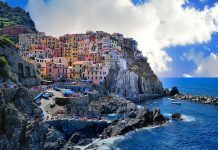 Downtown: What were the most important things aesthetically and care-wise when starting Dental House? Dental House: Dental House’s vision statement is “Dentistry Re-Imagined,” and the driving force behind our slogan is eliminating the stigma of the dentist experience. We wanted Dental House to offer a fresh, new vibe, with a warm, home-like feel. We created a space that features an intentional, calm interior to help patients relax and de-stress during their dental visit. The space has art-deco styling featuring European wallpaper, herringbone flooring, quartz stonework, and vintage brass elements that patients don’t usually expect when visiting a traditional dental office. When relaxing in the lounge (because waiting rooms are so last year) patients can browse the latest recipes in the number of cookbooks that we ourselves love or browse an assortment of books that are theirs for the taking. Besides the interior, we wanted to create a practice where patients would never have to worry about whether or not they were getting the best care possible. Our office is home to a wide variety of industry-leading dental equipment and products, such as the latest digital X-ray technology, A-dec ergonomic dental chairs and advanced sterilization equipment. Environmentally friendly features include a paperless workflow, on-tap sparkling water and dental equipment that saves 360 gallons of water per day. Downtown: How did you pick the neighborhood? 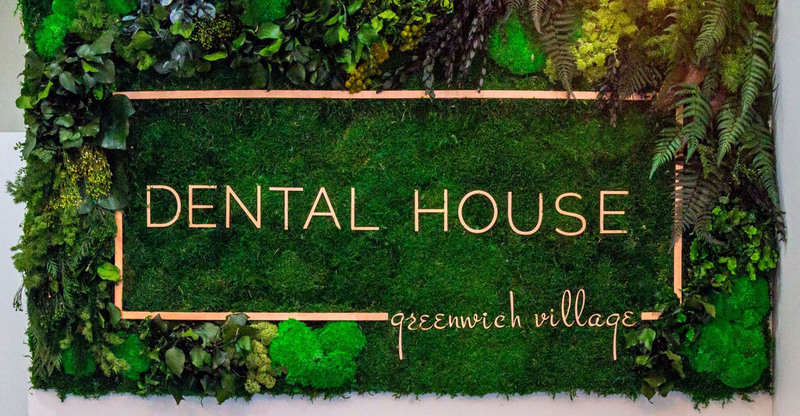 Dental House: Greenwich Village was chosen strategically because it has an amazing downtown vibe. It is within walking distance of the Meatpacking District, Flatiron, Gramercy, and Tribeca — perfect for on-the-move lifestyle of Dental House patients. The office is surrounded by the best restaurants, quaint shops, and galleries and, best of all, the most energetic, creative, community driven people NYC has to offer. Downtown: What do you do differently from other dentists? Dental House: Dentistry is a job of fixing teeth and improving people’s smiles. We feel that there is still a need to enhance people’s perceptions and experience of coming to the dentist. We did that by providing a relaxing environment and amenities that can ease people’s nerves. Downtown: Is chocolate really good for my teeth? Dental House: If you had to choose a snack and curb your sweet tooth, dark chocolate, with at least 70% cocoa, is definitely the way to go. Chocolate does not get trapped on and around your teeth and is washed away very quickly and easily by saliva. It has special properties that leaves the tooth surface extra smooth and prevents bacterial plaque formation. 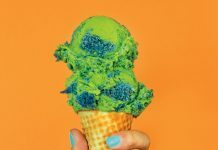 Downtown: What’s the worst things I can eat/drink for my teeth? Previous articleUnion Square Sweat Fest is Back for 2019!